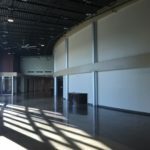 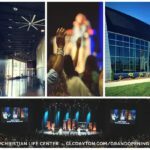 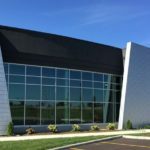 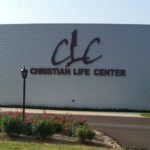 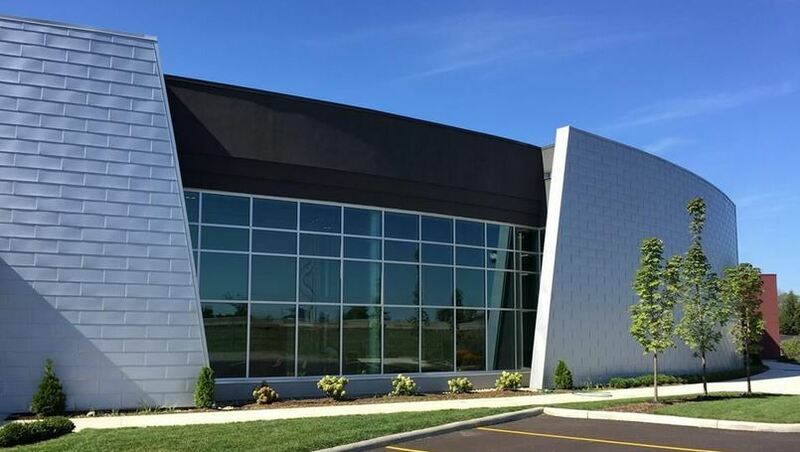 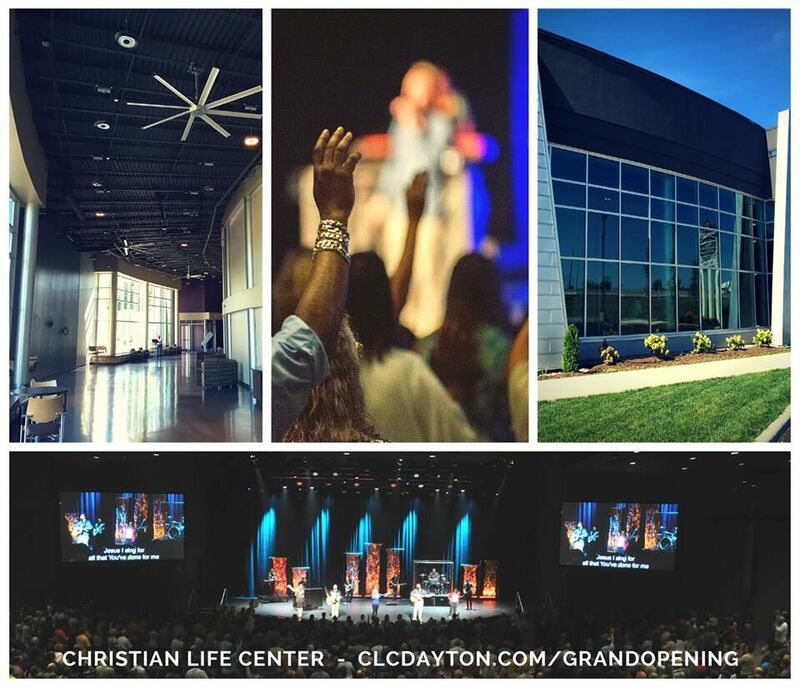 The 40,000 square foot Christian Life Center was experiencing significant growth and needed a new sanctuary. 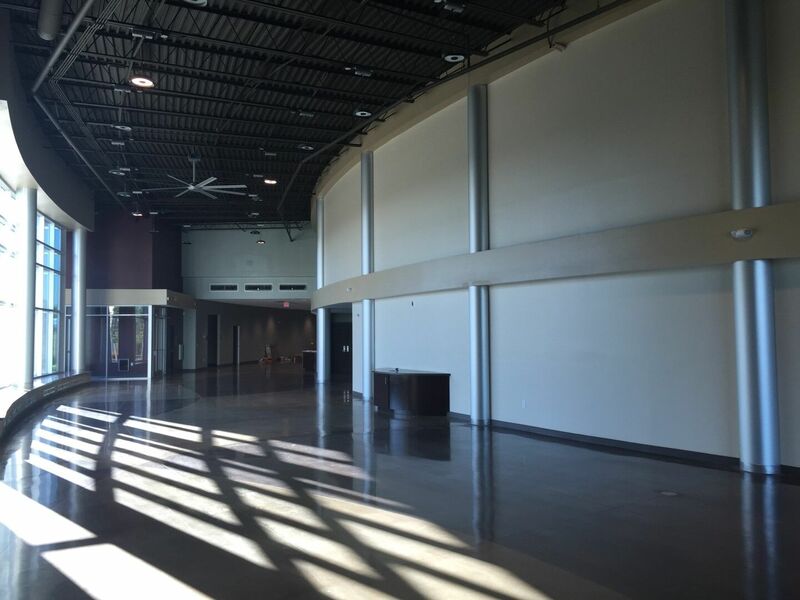 The former sanctuary was demolished and a new one featuring dramatic, curving walls over 34 feet tall replaced it. 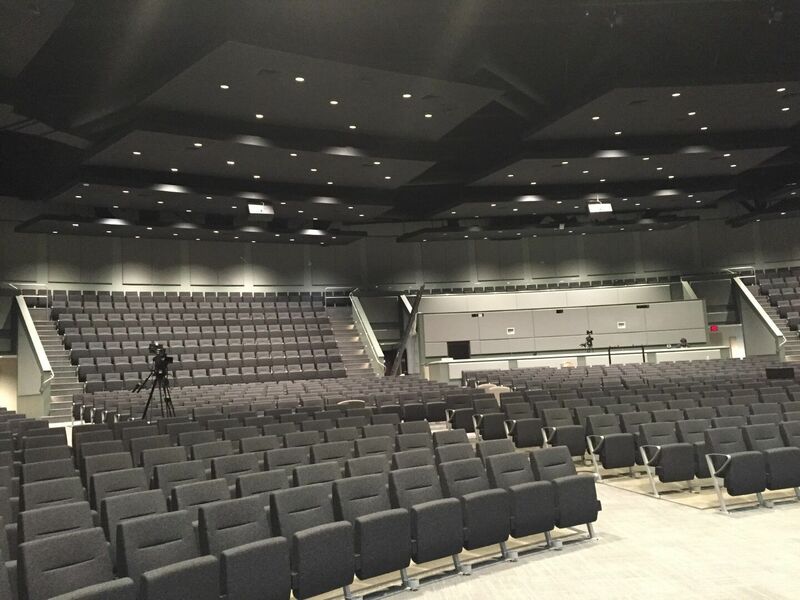 Made with radius Fox Blocks, the tall curved walls provide inspiration and superior acoustic properties of +50 STC. 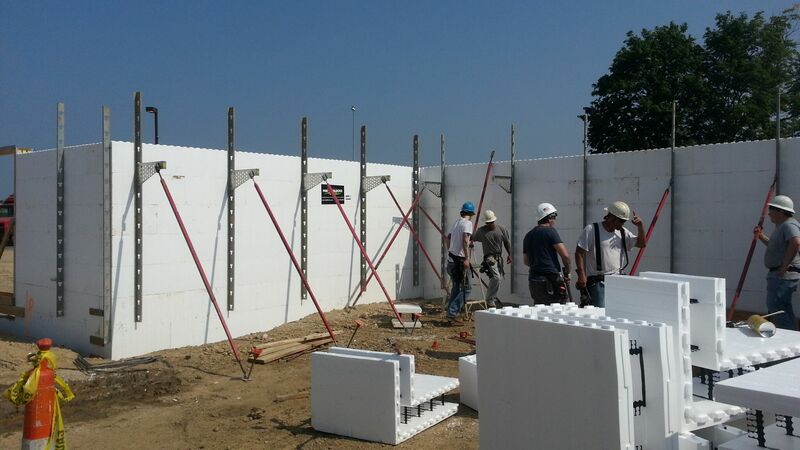 The building also features an impressive mix of tall wall ICF, steel, and glazing. 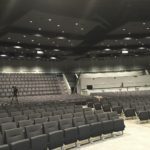 The products specified made it easier to connect with the existing CMU structure for meeting spaces and functional areas that remained in place. 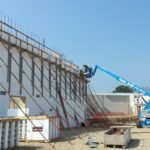 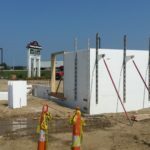 Knowing the insulation value of the Fox Blocks walls, the engineer was able to right-size the HVAC system and Economizers were placed on rooftops. 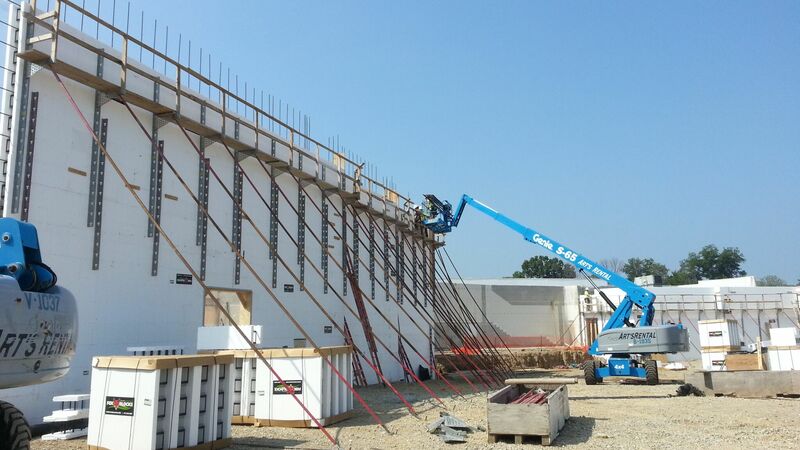 Monthly heating and cooling costs are expected to be 30-40% lower than equivalent sized sanctuary’s in the Midwest. 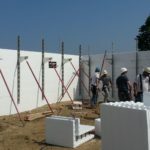 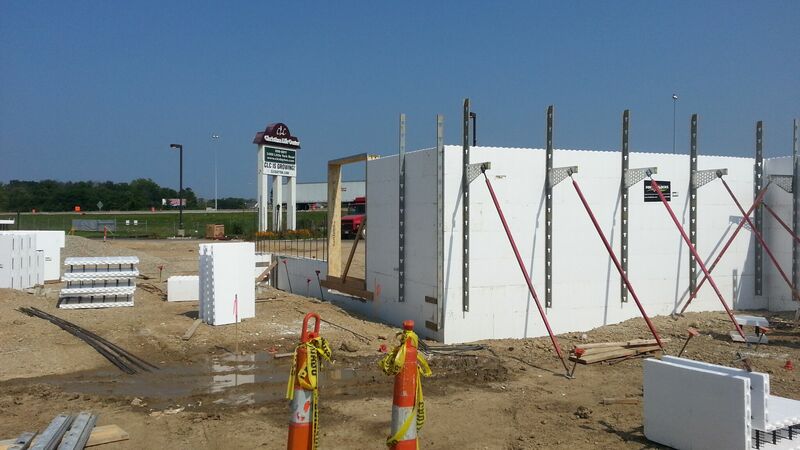 The part of the wall construction involving Fox Blocks took 21 days, which delivered further value by saving a month of off the construction schedule compared to using other wall systems.